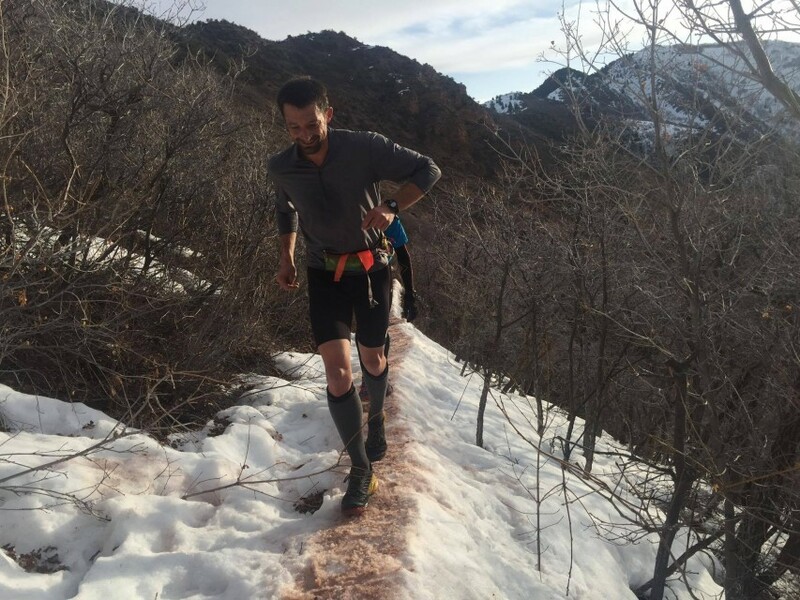 For the past several years, Barkley finisher and Utah local Jared Campbell has hosted his own informal fundraiser of sorts, collecting donations and raising awareness to help Breathe Utah in their mission by spending 24 hours running repeats on Grandeur Peak, a principle summit of the Salt Lake City skyline, dubbed Running Up for Air (RUFA). 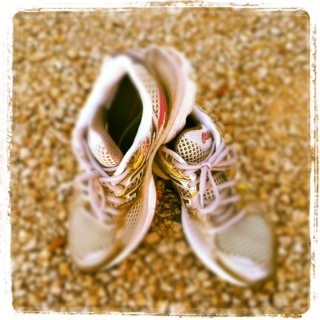 Other hikers and runners have joined him on the mountain for a lap or two, all in the effort for cleaner air. 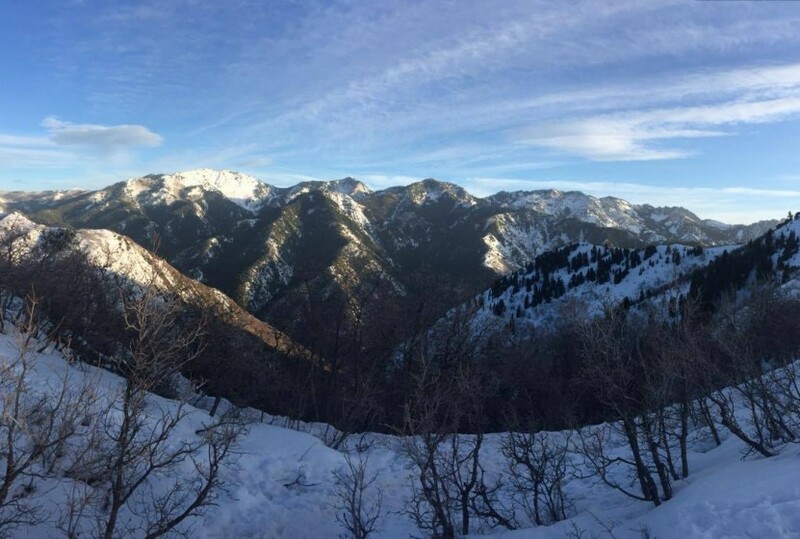 Summit of Grandeur Peak in the distance. 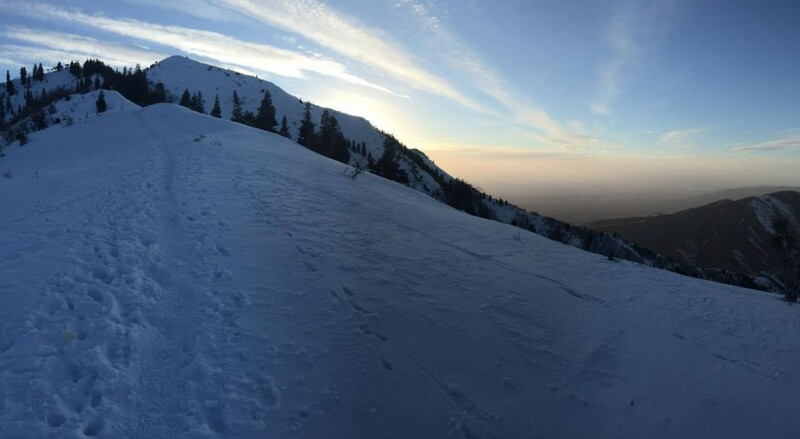 Salt Lake Valley with inversion below. Photo: Quintin Barney. February 26th, 2016, however, became the first iteration of RUFA as an official race. 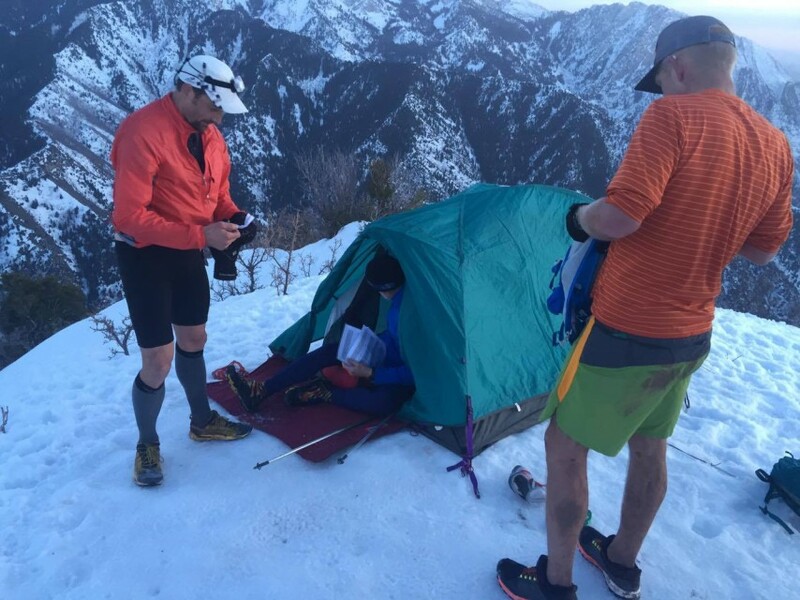 The 24 hour event consisted of out and back ‘laps’ on Grandeur Peak – approximately 6 miles and just over 2500 feet of climbing per lap. 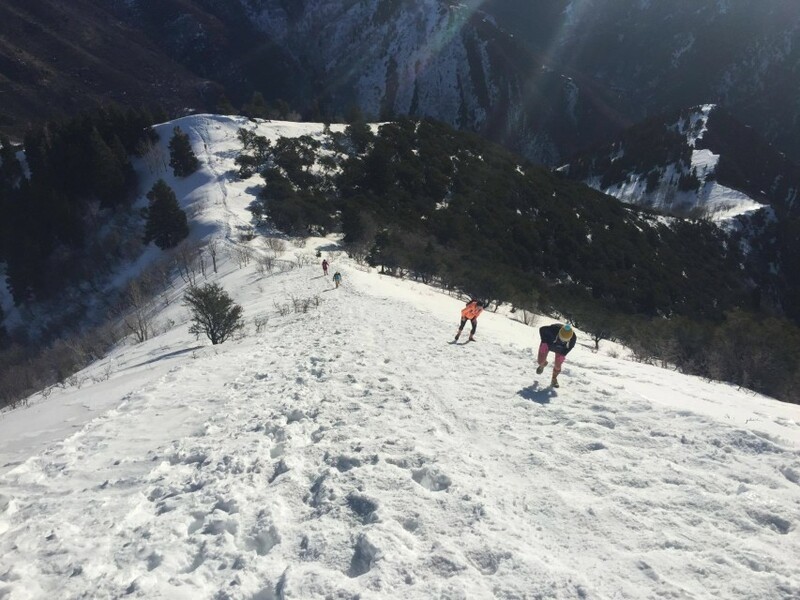 Runners could start and finish (No DNFs here, just RTC – “Refuse to Continue”) at anytime, but all laps had to be completed before 6am, February 27th. To minimize impact, runners were transported to/from the start finish area in the canyon by shuttle. 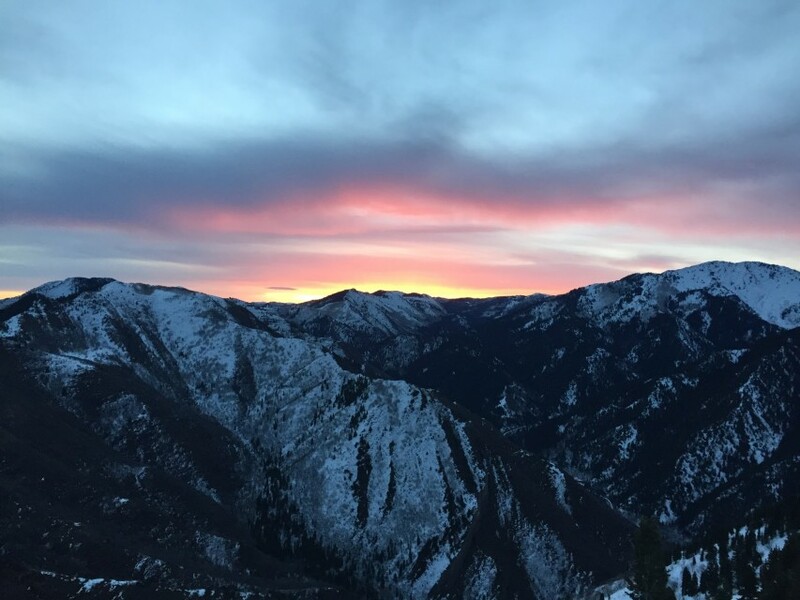 A spectacular sunrise greeted runners on their first summit. 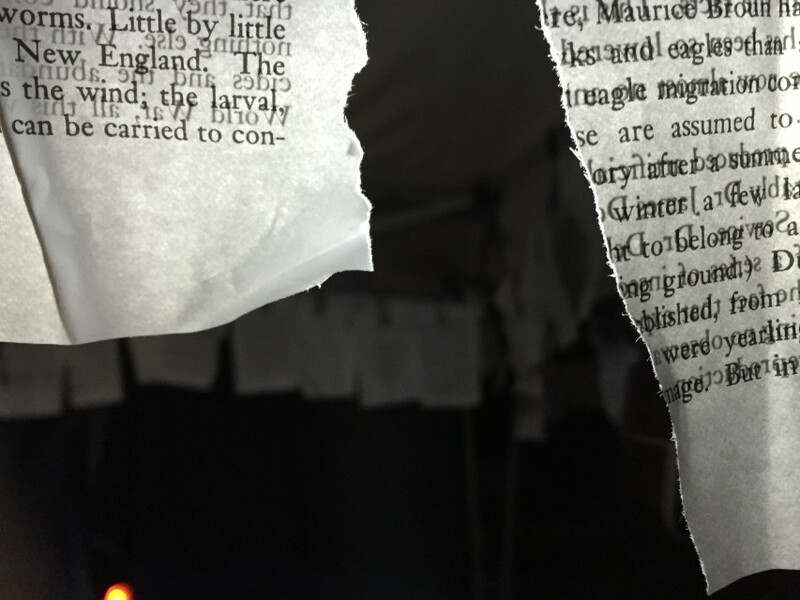 Photo: Jennilyn Eaton. Approximately 75 runners signed up for the race – some completing a lap or two in support of the cause, others came in the morning and then back for more at night, and some pushing through for an impressive 5-8 laps before calling it a day. 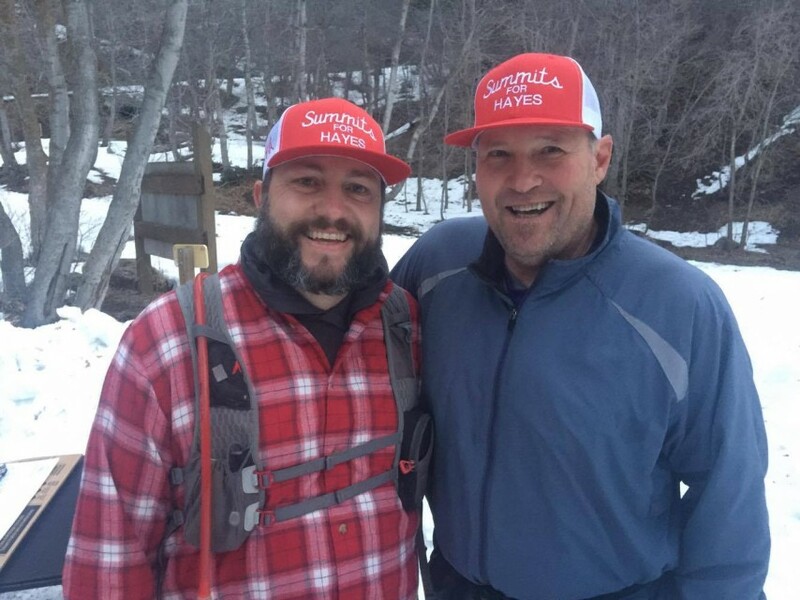 Only two runners ran wire to wire, continuously running from start to finish – simultaneously turning the race into a sort of masochistic ‘training run’ for the 3-4 local runners headed to the Barkley Marathons in April. Conditions during the day were warm with biting winds at times, the slushy trails from from the day firming up into a hard, slippery and unforgiving track as the night wore on. 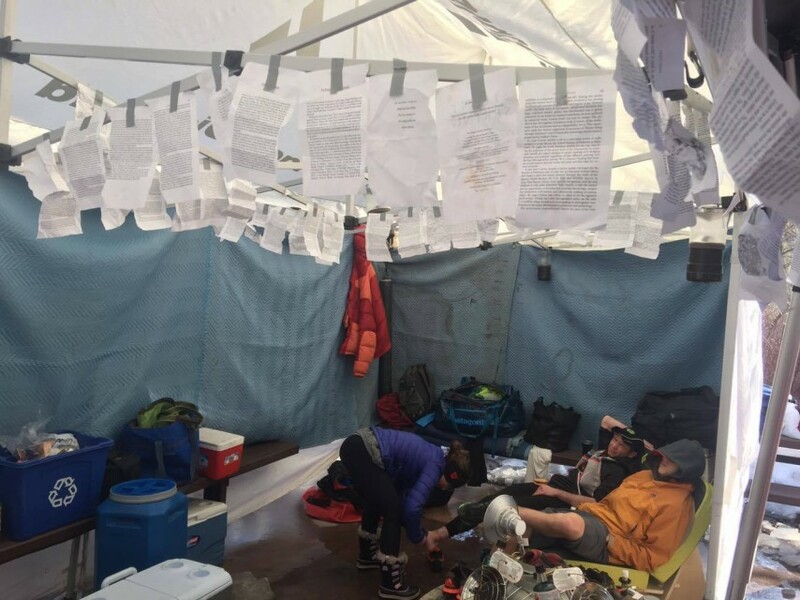 Laps were counted at the Aid Station at the mountain base and, taking a page from Laz’s Barkley book, runners were give an actual page from a book at the summit of the peak, which runners turned it at base camp on each lap. 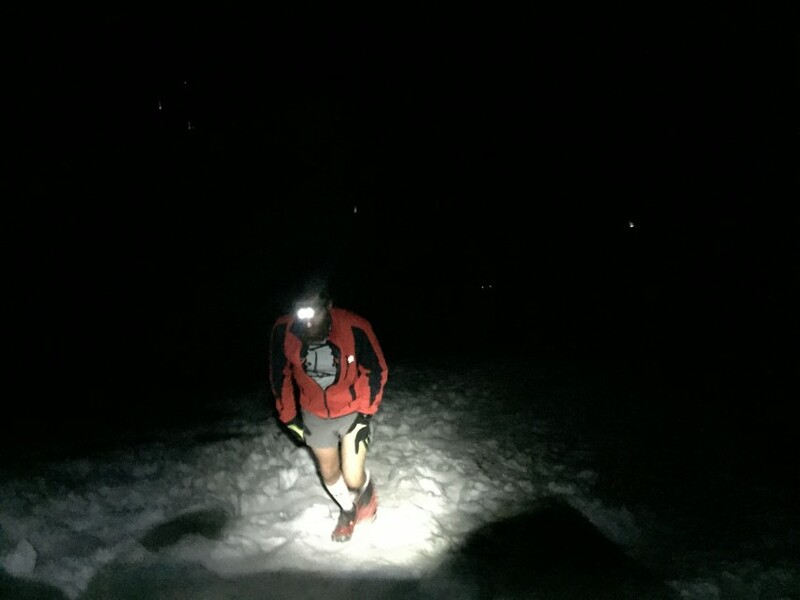 Runner reaches the summit late at night. Headlamps shine below. Race organizer Jared Campbell led the pack finishing up with an incredible 13 laps, and Jennilyn Eaton followed closely behind with 11. 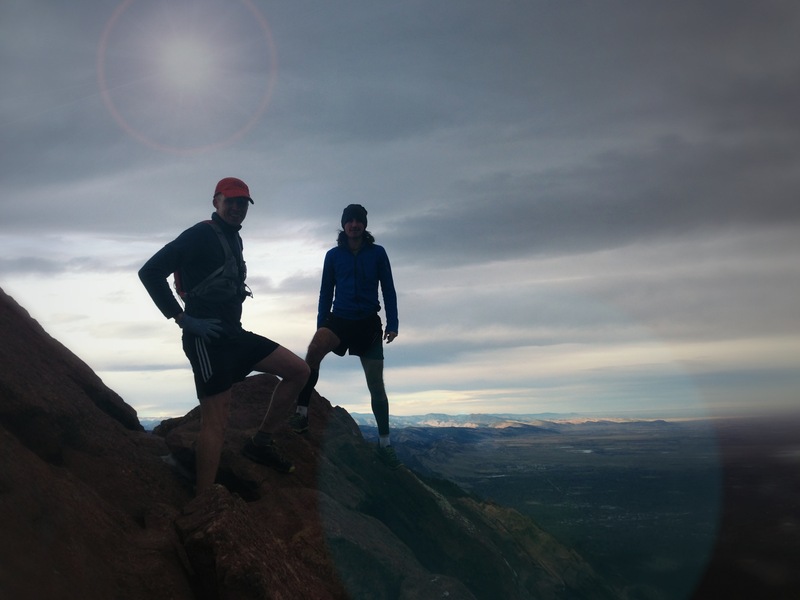 Pull out your calculators for that – over 80 miles and 32,000+ feet of climbing for Jared, and nearly 70 miles and over 28,000 feet for Jennilyn…all in less than 24 hours! Preliminary lap results have been posted. Visit Breathe Utah to learn more about what you can do to help, including donating to the cause.